There is a good chance your personal photos or business data will easily fall into the wrong hands whenever you want to sell, give away or dispose of your old computer. This is because clicking on “Delete” doesn’t automatically mean your data is irrevocably destroyed. Even formatting the hard disk is not enough to completely destroy your data – Unauthorized persons can still take ordinary data recovery software and easily get hold of things like your customer data, construction plans or your passwords. The fact is: data deleted in Windows is easily recovered again. This is why you should use a Safe delete utility to ensure that you truly remove all sensitive data from your system. O&O SafeErase 11 Professional Edition is the solution for the secure deletion of sensitive data and internet tracks like your browser history or your stored cookies from your hard disk and offers you the ultimate protection of your private sphere. O&O SafeErase does not simply erase files, but it destroys them using recognized and recommended methods. You can make sure that your private or business data will not be seen by anybody unauthorized.The deletion processes employed by O&O SafeErase you can choose from various algorithms to delete files. Methods are offered, which are recommended and used by the US Department of Defense (DoD) and the German Federal Office of Information Security (BSI). In other words, the highest standard in security. Hackers nor data spies stand a chance to restore your data once it has been deleted with O&O SafeErase. In O&O SafeErase 11 Professional Edition, an analysis function has been integrated which searches for data that was deleted non-securely. 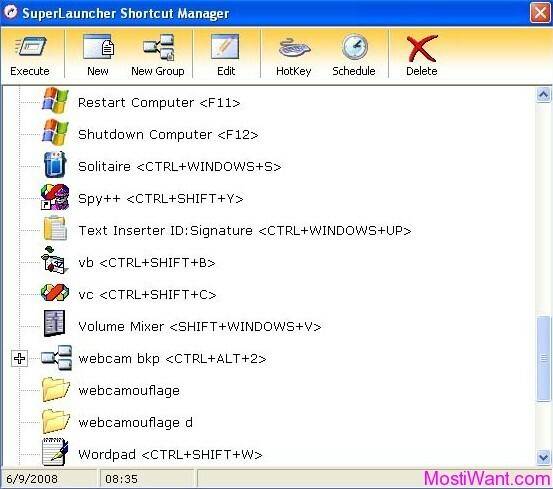 With just a few clicks, the computer can be cleaned to such an extent that unauthorized persons have no chance to dig out old files and misuse them. All files, settings, applications and operating system are deleted so that a recovery is impossible. It is possible to delete the entire computer including the system partition without boot media. 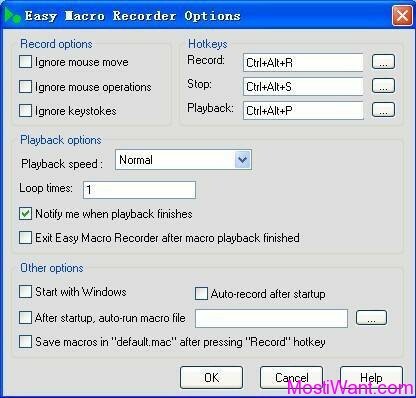 After restarting the system the deletion process begins automatically. What’s more, data from SSDs can now be permanently deleted as well using methods that go sparingly on resources. Never take chances with your data: SafeErase it! O&O SafeErase 11 Professional Edition is normally priced at $29,95 per serial number / license key. But O&O software is currently offering everyone a full version license for O&O SafeErase 11 Professional Edition for free. It doesn’t say how long this offer will stay free, so if you’re interested get it now before it’s too late. O&O SafeErase 11 Professional Edition is not the latest version because O&O software has released O&O SafeErase 12 Professional sometime ago. But this does not mean in any way that it is useless or obsolete. The features available are still current and compatible with the needs of a regular user. 1, Visit the O&O DiskImage giveaway page here or here (German Page), enter your email address and submit it. 2, Check your email and confirm your request with the link they send you. Take note the email can take quite a while to arrive depending on traffic load, so be patient and make sure to check spam/junk. 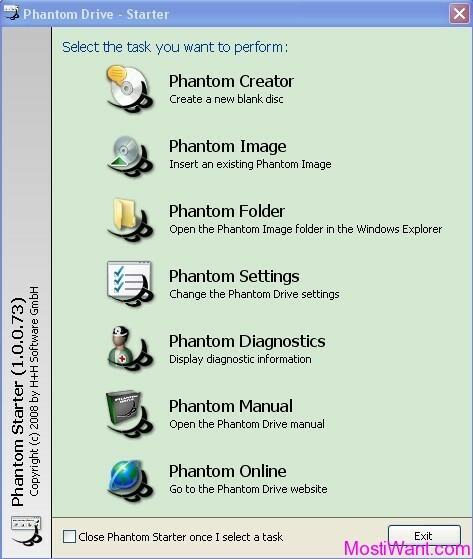 3, You will receive another email from O&O Software <[email protected]> with the free serial key and download link for O&O SafeErase 11 Professional Edition. Take note the email can also take quite a while to arrive, so be patient and make sure to check spam/junk. 3, The download links in that email are of German version. You can download O&O SafeErase 11 Professional Edition (English Version) from this page. 4. 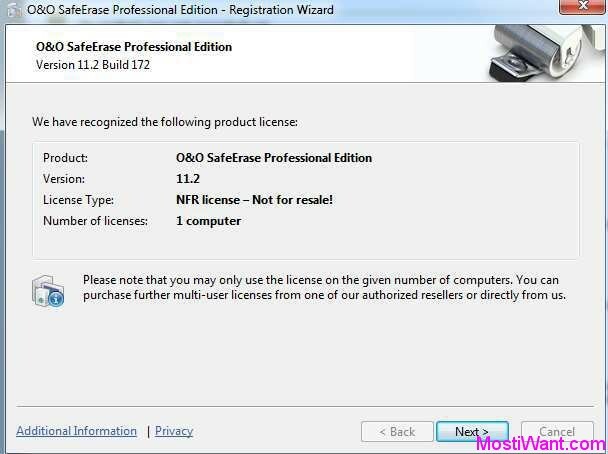 Install O&O SafeErase 11 Professional Edition. Use the registration information (Name, Company, and License Key) you received via email to unlock the full version of SafeErase 11 Professional Edition. Updated: This is not a new promo but lasts for a long time. It is still working and many of you may need it. I change the date published for this post to make it up. 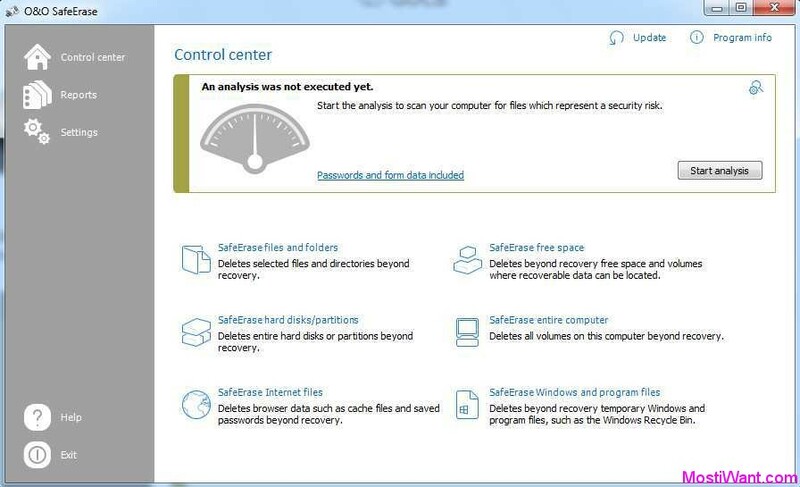 Use this software to get greater protection for your sensitive data. any idea where to download the German Version of O&O Defrag Professional Edition 20.5? O&O SafeErase is extremely poorly written. Every version I’ve installed on my PCs (Windows 7 to Windows 10) has failed to work, despite installing it as admin and giving it admin privileges. Don’t waste your time. I am an IT systems admin, and am extremely experienced with windows software, hardware and networking. Works for me Thanks mate …….. Sorry it does work if you follow instructions.Thanks. Dear Craig, thanks for the follow up. Have a lovely day! Activation key does not work tried twice keep saying you have entered an invalid key. Dear Mike, Please double check the details you entered, especially making sure there are no extra spaces in or at the end of the license (including Name, Company, and Serial). Note you should enter the Name and Company as press.